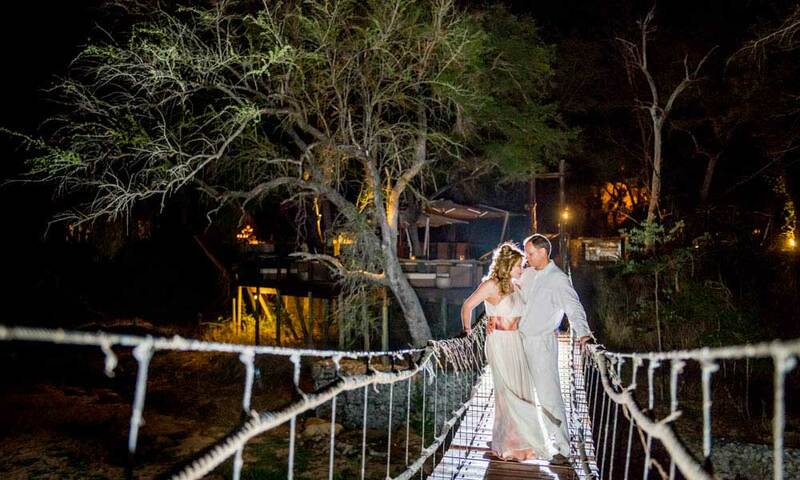 Are you having a Safari wedding? 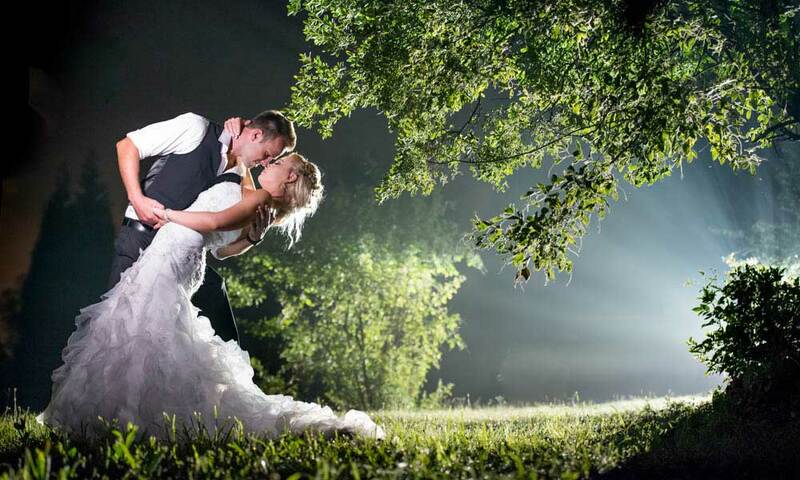 ... and are you looking for a destination wedding photographer? 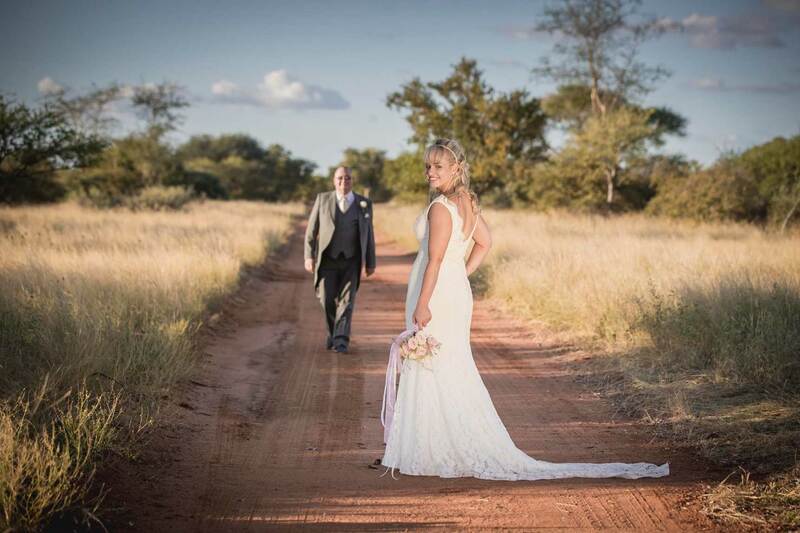 Just being on safari is an event on its own and adding a wedding just makes it limitless in the possibilities and surprises that an African Day can throw at a bridal couple. 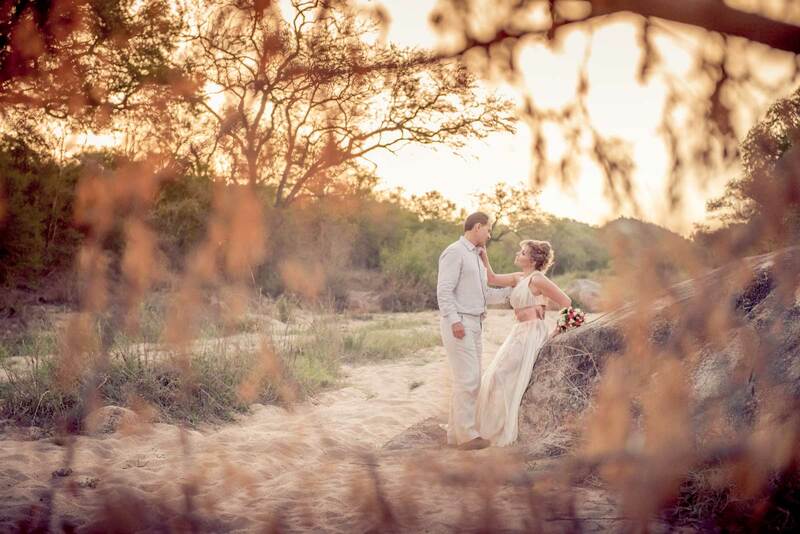 Being able to adapt and being spontaneous is critical to the success of a safari wedding photographer. 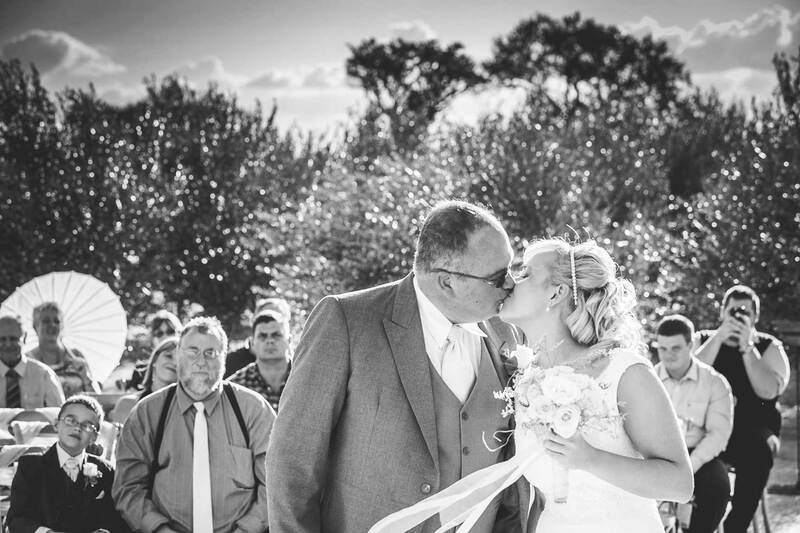 We know this and our wedding photographers are flexible and creative to capture specific details and the emotions of such special day. 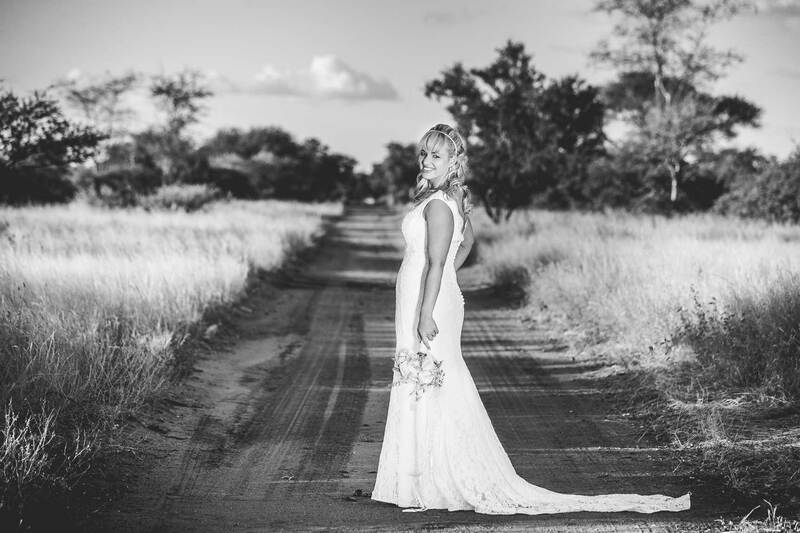 With a style strongly biased towards the African wildlife and creative safari experience we candidly capture a wedding day from behind the scenes. Although as professionals we will certainly offer a little direction. 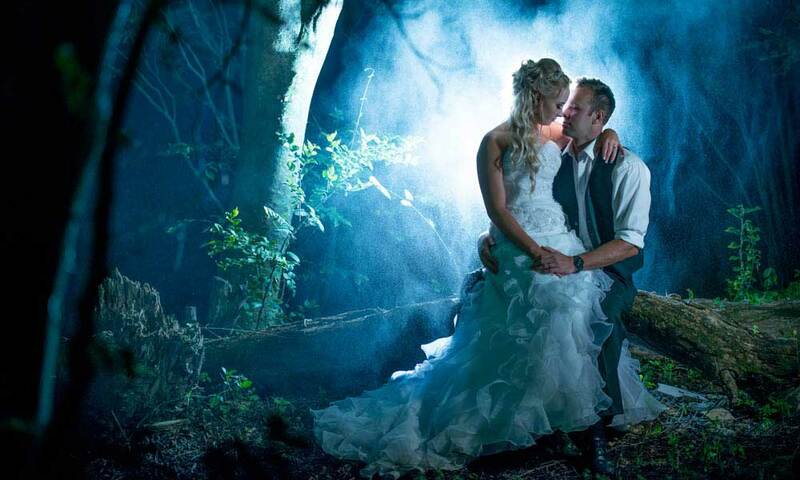 But we believe composition and lighting goes a long way to get that brilliant cover shot that will make your wedding photos stand out. 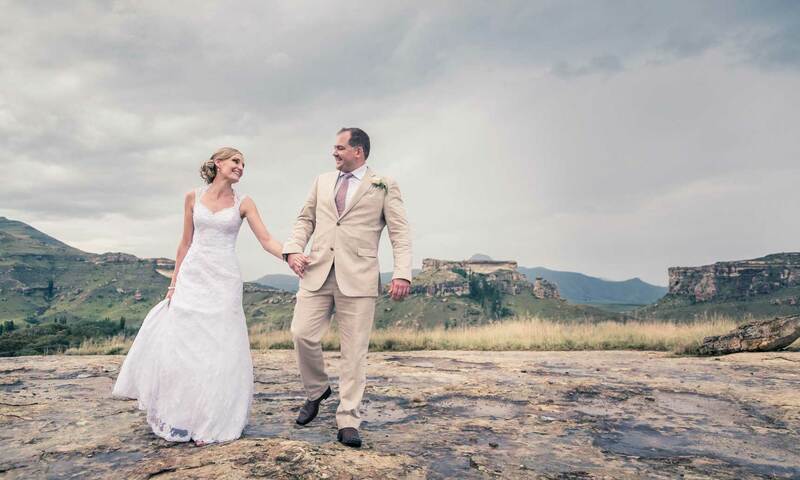 Not forgetting the shot between the shots that deliver a personal touch, that “unposed” second when you’re completely unaware of the photographer as you lose yourself in the eyes of your brand new spouse… that is priceless. 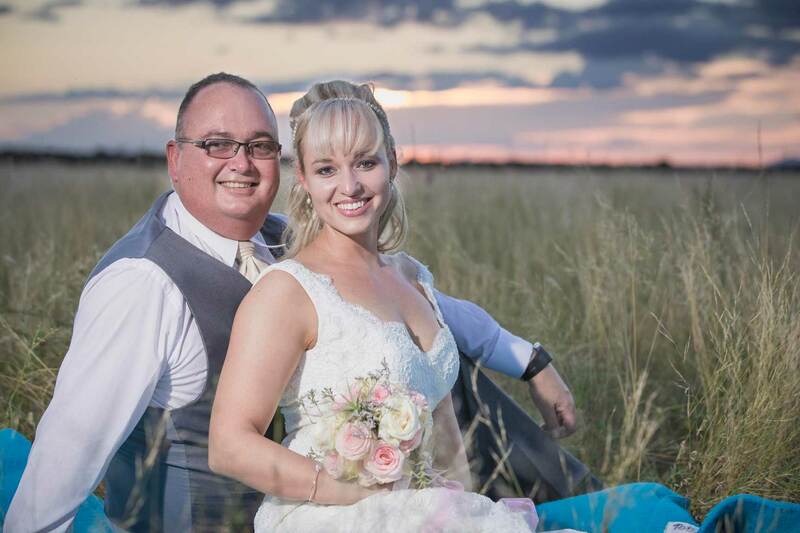 Africa Photographic Services has a carefully selected community of discrete professional photographers who will meet at your iconic location to capture the memories. 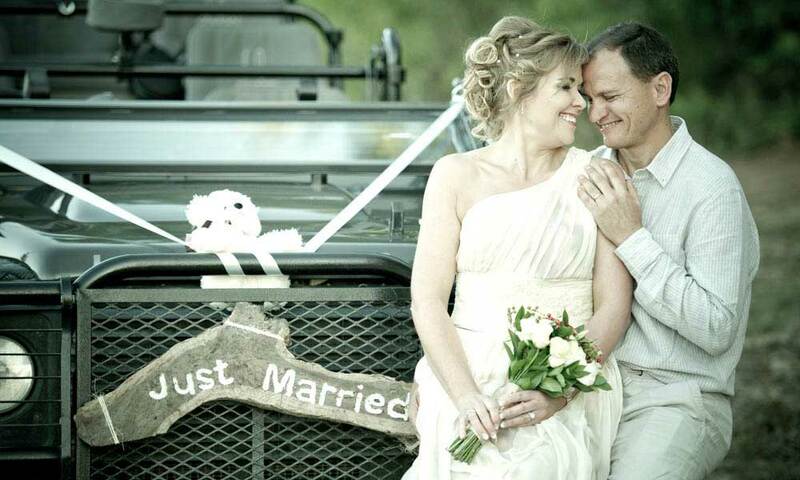 No matter the occasion, a family holiday, engagement, honeymoon or special announcement, our photographers will ensure the images captured include both posed and “unposed” moments all charged with emotion. 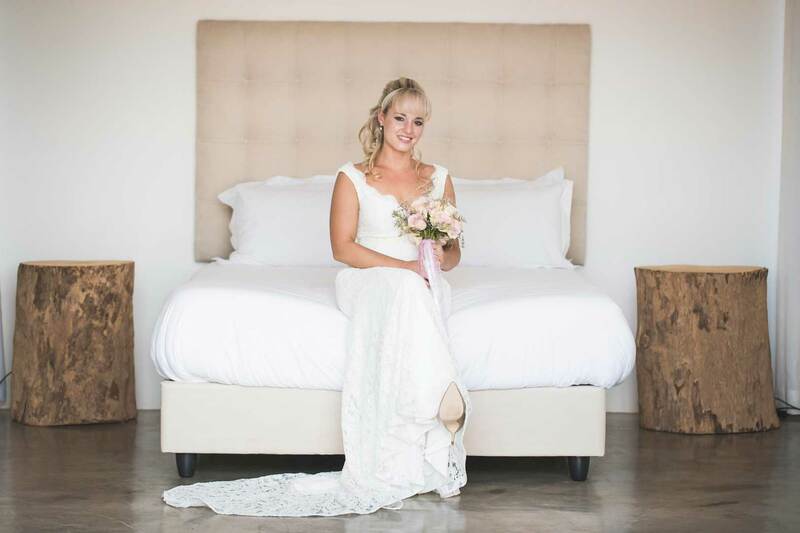 Capturing a great portrait is reliant on the photographer making a distinct effort to connect with the subject. Our photographers will go to great lengths to get to understand the subject either prior to the shoot or during. We offer studio or on Location portraiture. 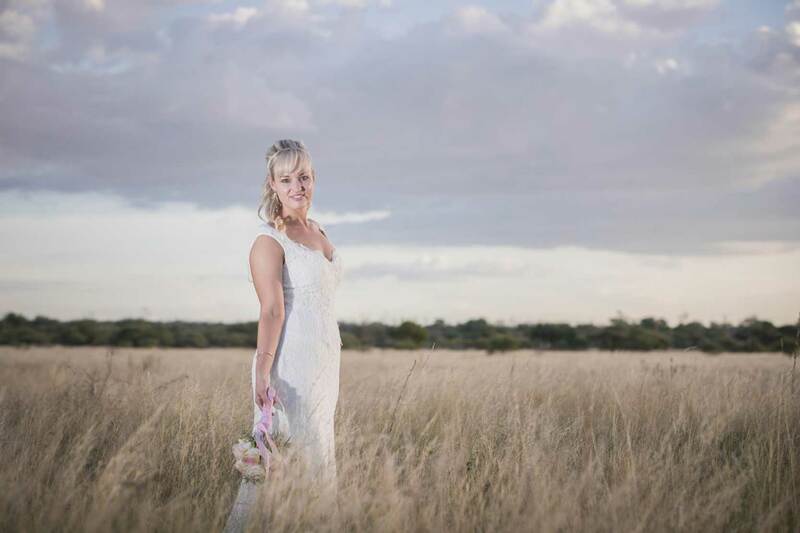 One of our experienced professional photographers will meet at your preferred location to capture the essence of the subject whether on safari or in a studio setup.